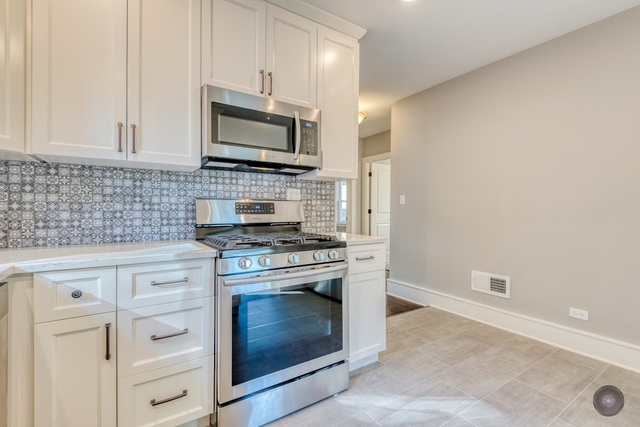 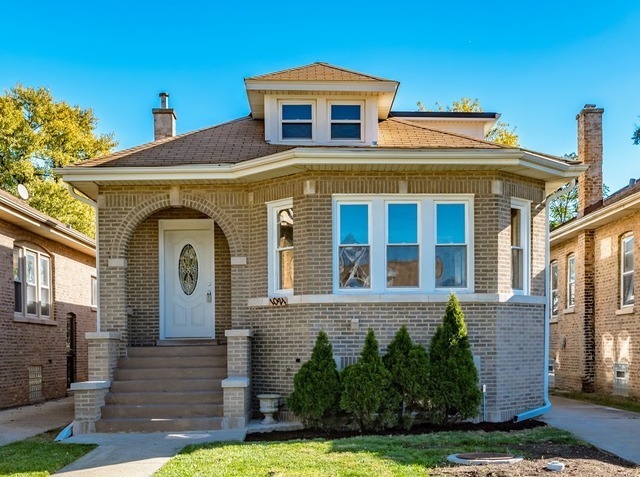 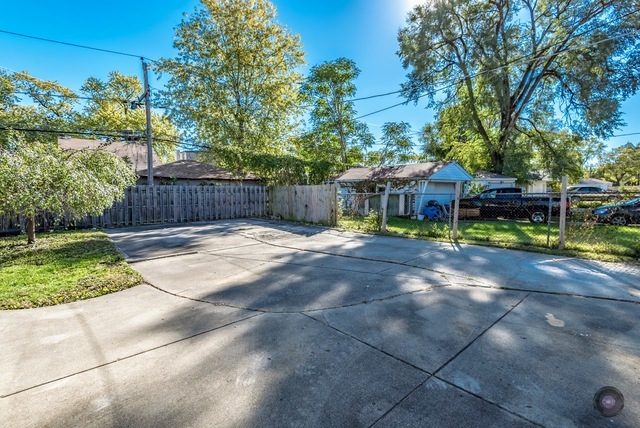 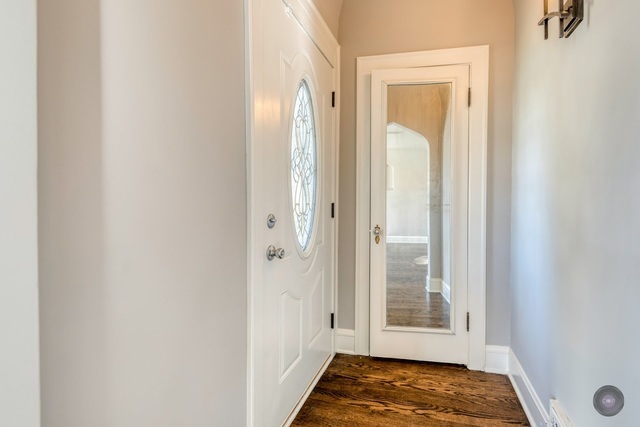 Professionally remodeled brick octagon bungalow with a side drive. 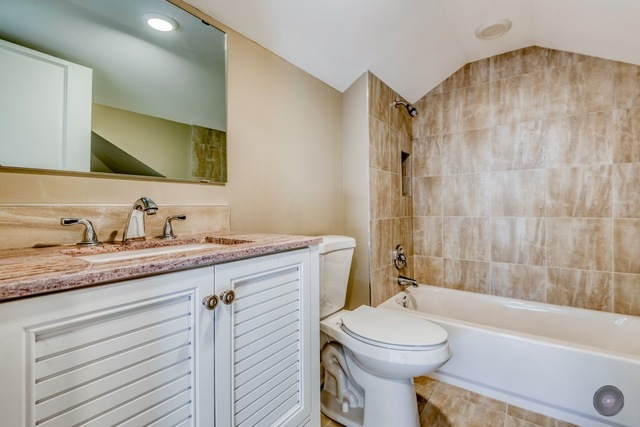 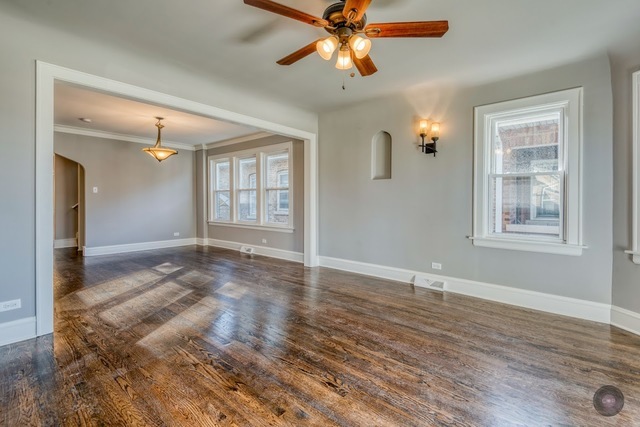 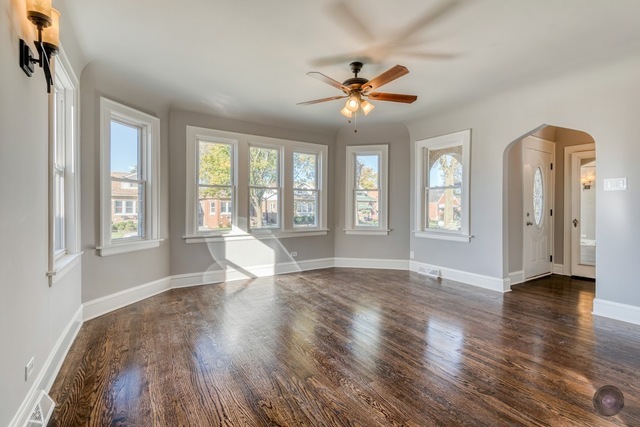 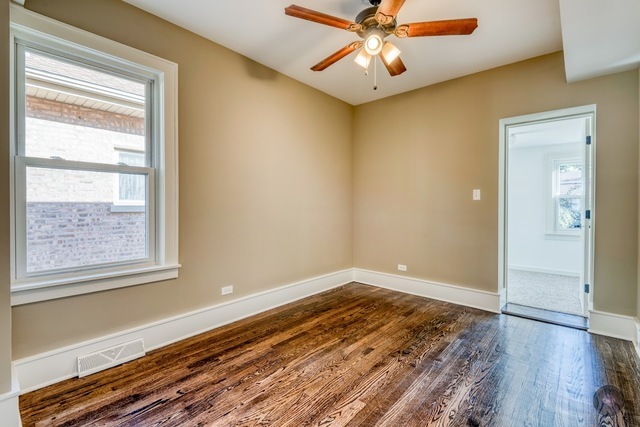 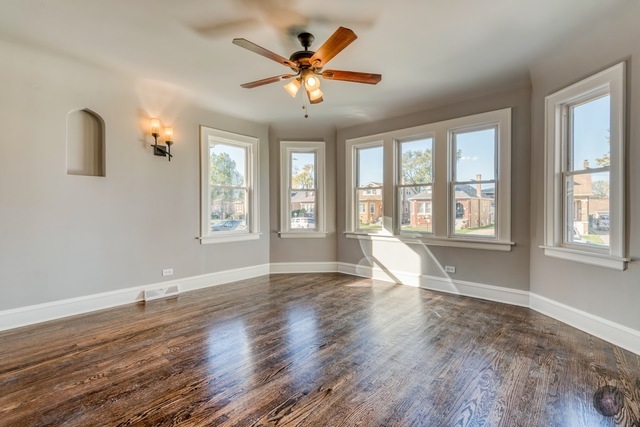 This home features 3 bed rooms and 3 full modern baths, large living rm and dining rm with refinished hardwood floors. 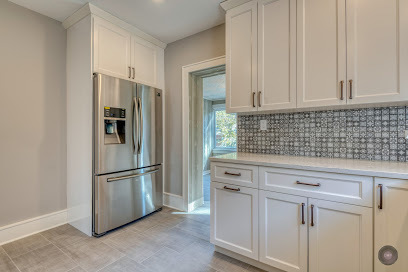 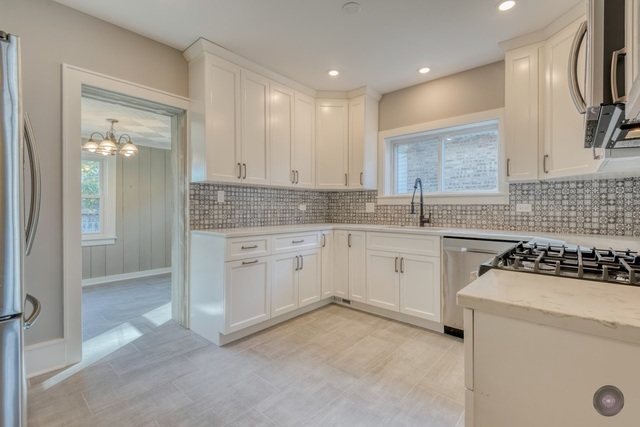 Excellent kitchen with 42 in cabinets, quartz counter tops, porcelain floors, and new stainless steel appliances. 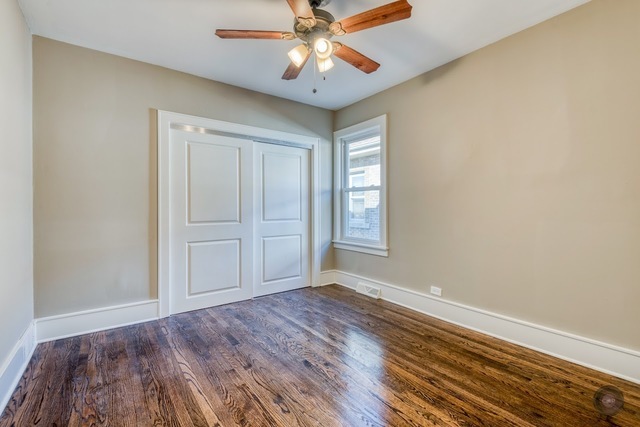 Two bed rooms on main level with ceiling fans and one with large walk in closet. 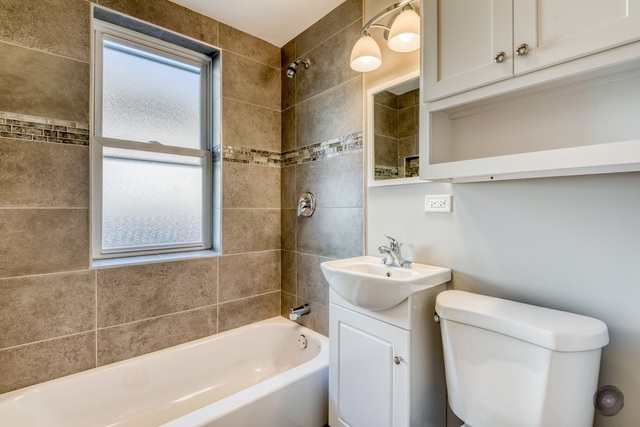 Legal 2 floor dormered master bedroom with full bath and porcelain tile. 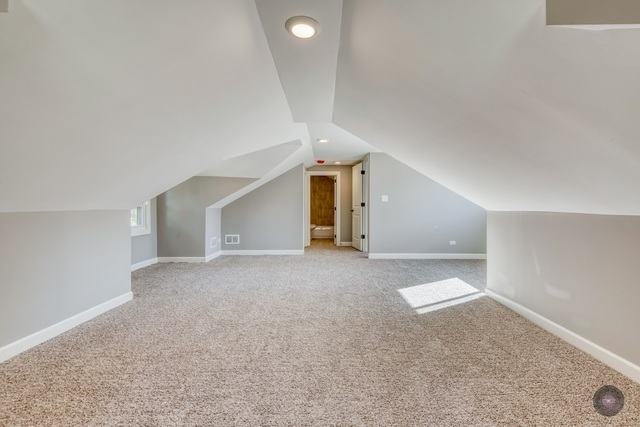 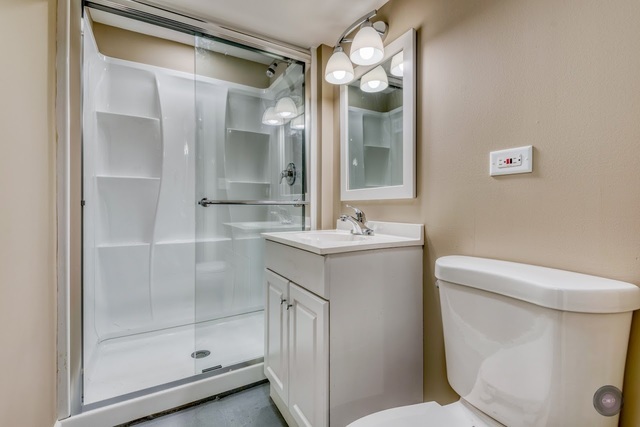 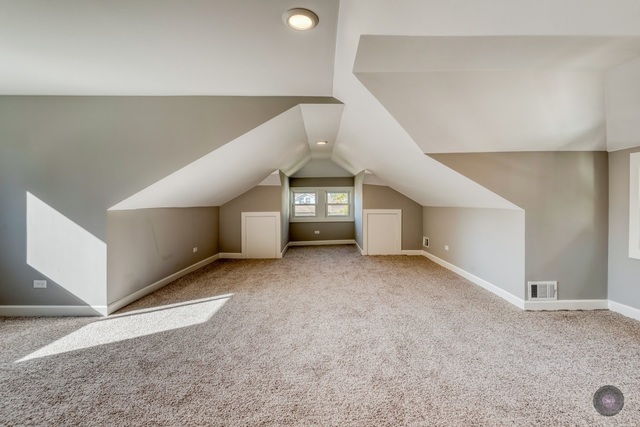 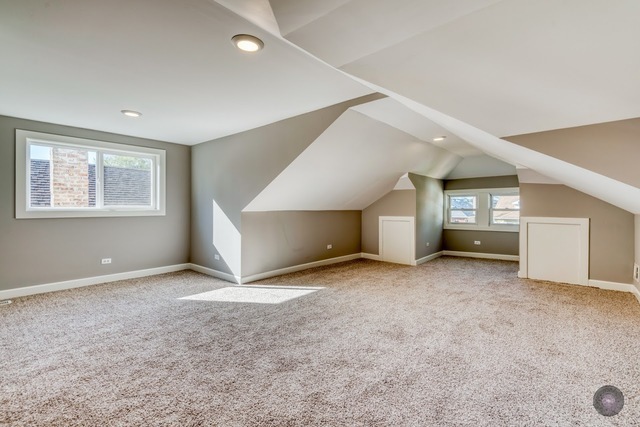 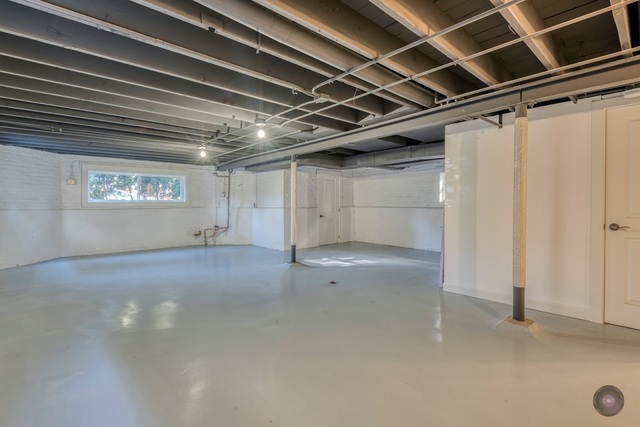 Large basement with full bath, family room, and extra storage room. 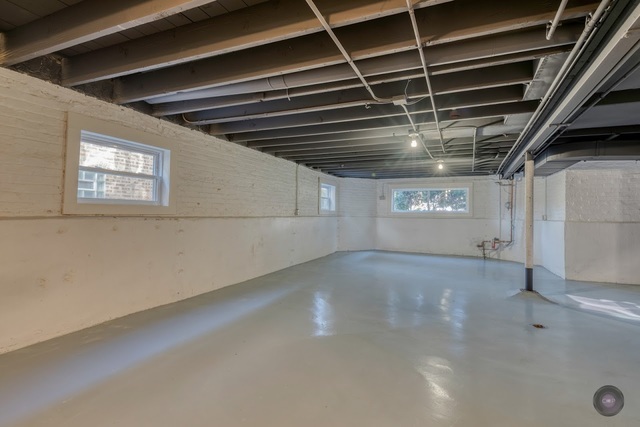 Also the house has thermopane windows and new copper pluming and electric wiring through out. 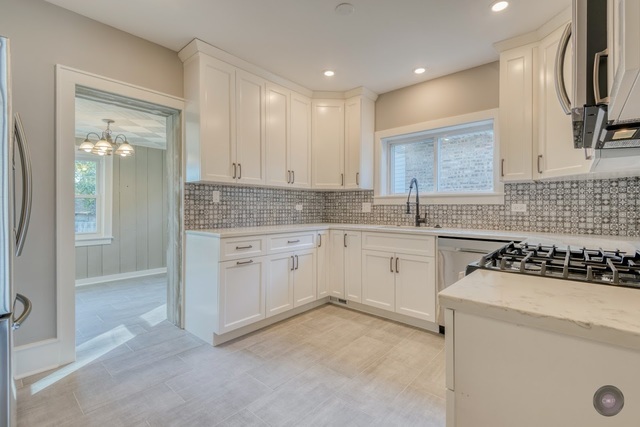 Don't miss out....home is like new.